Children's social and emotional skills form a critical foundation for learning and wellness that guide them into adulthood and influence how they deal with both successes and adversity in life. 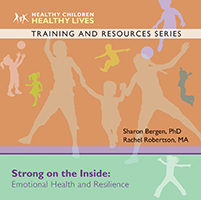 These activities support children as they learn about self-esteem, emotions and feelings, family and friends, and changes in life. 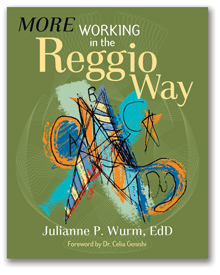 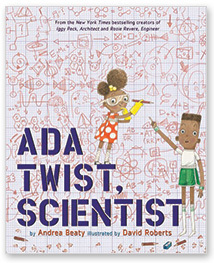 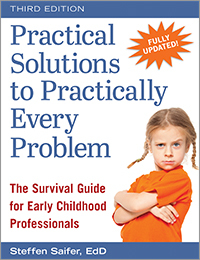 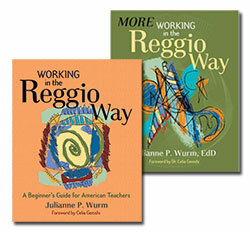 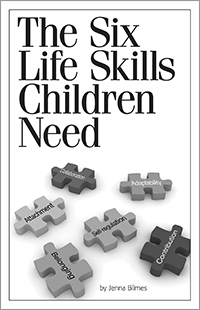 Some skills are absolutely necessary to teach at an early age and this book is a unique approach to education, saying that the most important thing for a child to learn is not a truly academic subject at all, but instead seven emotional and social skills that will prepare a child for the other tasks. 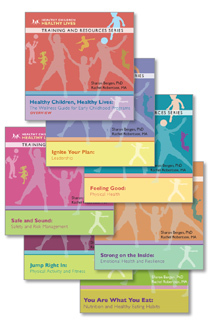 The authors touch on things such as confidence, empathy, willpower, and more. 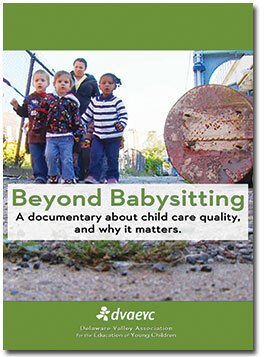 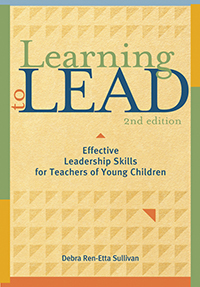 This is a great resource for teachers to better help them mentor their students in what is really important. 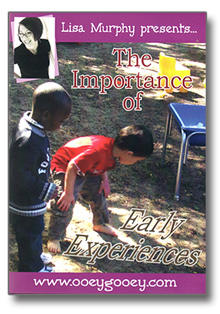 It is full of fun and exciting activities that are full of life lessons. 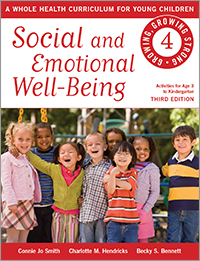 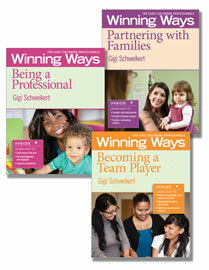 It is my belief that children who have a firm social-emotional foundation are prepared for learning. 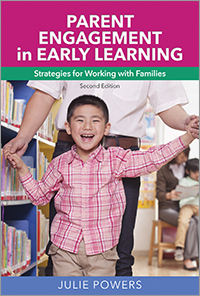 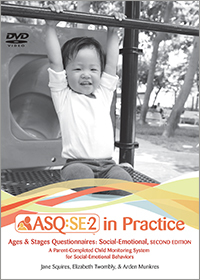 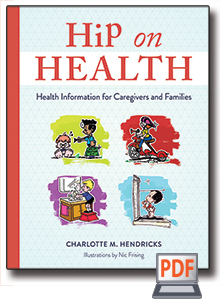 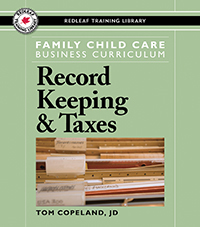 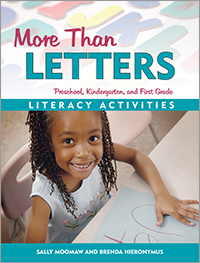 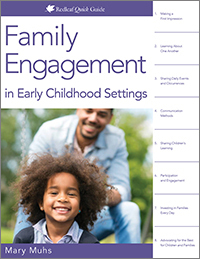 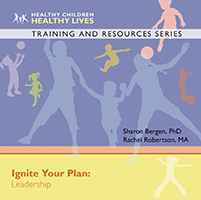 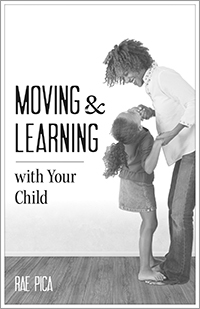 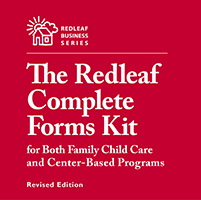 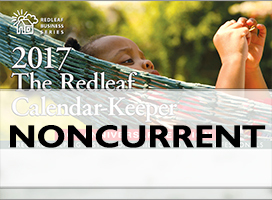 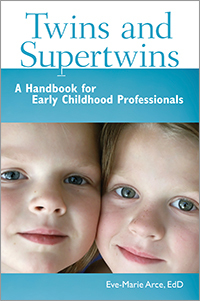 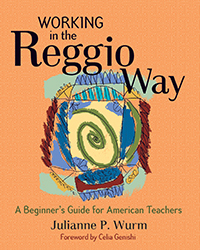 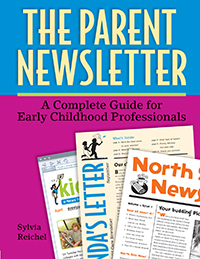 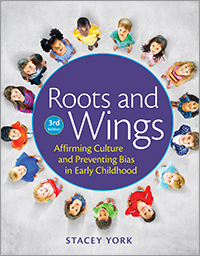 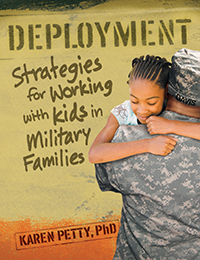 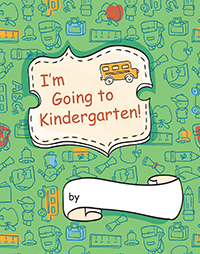 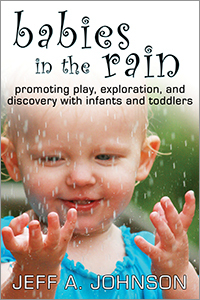 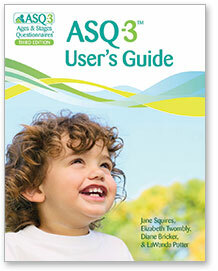 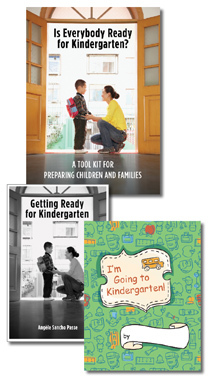 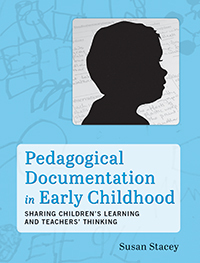 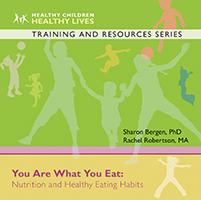 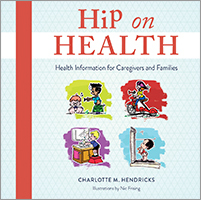 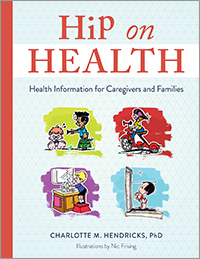 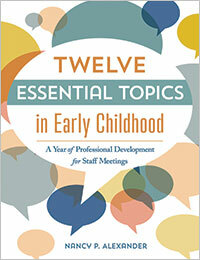 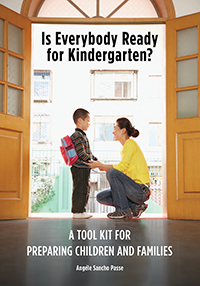 The developmentally appropriate activities in this resource are well-designed and organized in a way that early childhood professionals can help children build that foundation which will lend to lifelong learning. 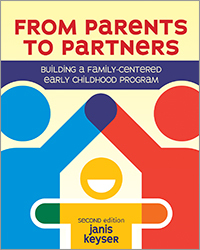 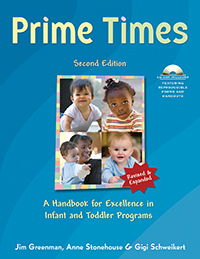 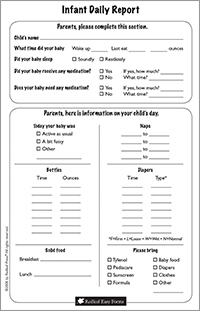 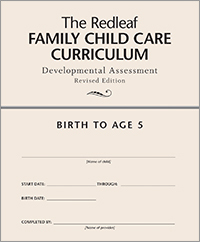 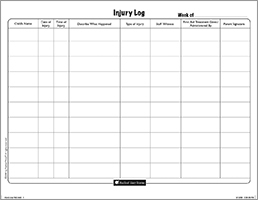 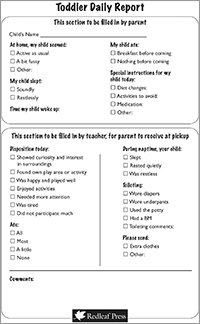 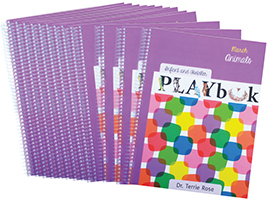 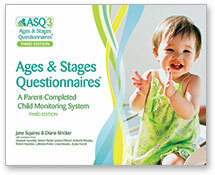 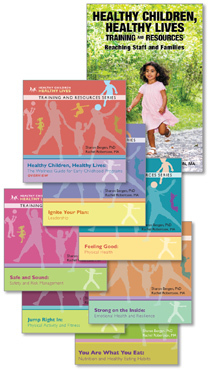 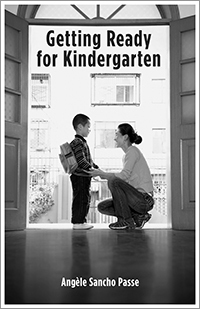 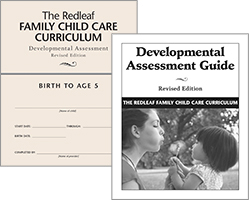 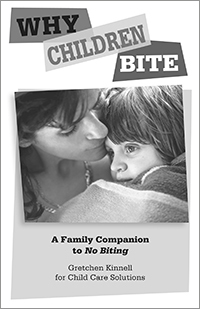 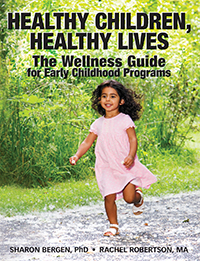 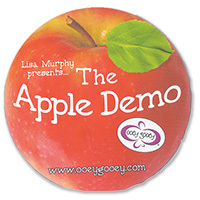 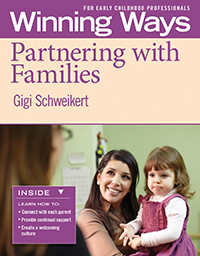 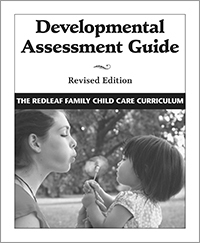 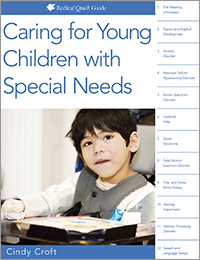 Early care and education professionals will love this easy to use format as they help children meet their social and emotional developmental milestones. 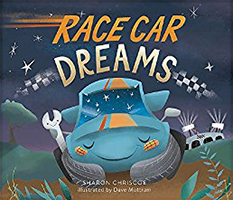 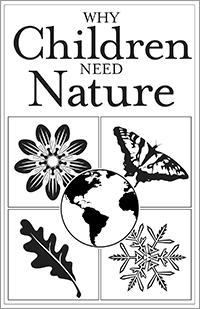 This fabulous book provides down to earth activities and ideas to help with this important part of children growing up.